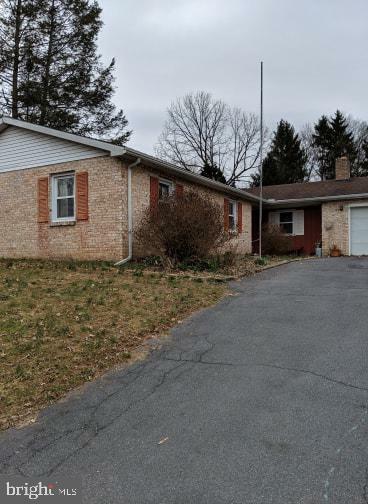 Spacious ranch home on large lot next to community park. Enjoy walks in park and relaxing by your inground pool. Lots of potential!